This entry was posted in Uncategorized on December 28, 2017 by greybrucelabour. The price of working in Ontario is far too high. Each day we see workers injured, fall victim to occupational disease and die from injury and disease associated with their work and occupation. On December the 14th, the lives of four Hydro One workers were taken all at once in a profound workplace tragedy. A PWU Brother and three CUSW Brothers left us all too early. Their families, friends and communities are left to pick up the pieces of their lives while… passing through what will be deep and long lasting grief. 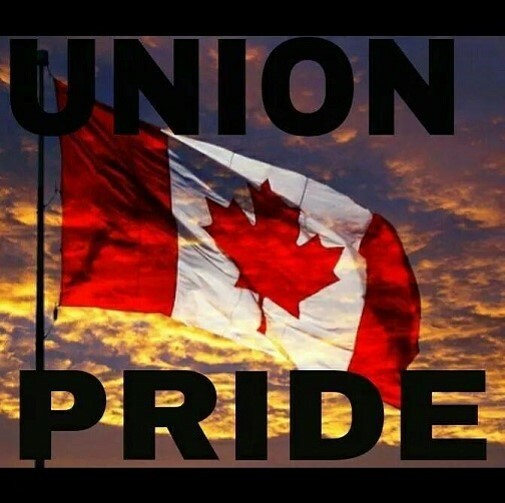 The Grey Bruce Labour Council has made a $100 dollar donation to the GoFundMe page for the families of these Brothers and as President of the Labour Council and on behalf of the Executive and the Delegates I urge you to consider a similar or larger donation. This entry was posted in Uncategorized on December 23, 2017 by greybrucelabour. This entry was posted in Uncategorized on December 19, 2017 by greybrucelabour. This entry was posted in Uncategorized on December 15, 2017 by greybrucelabour. This entry was posted in Uncategorized on December 14, 2017 by greybrucelabour. Increasing the minimum wage to $15 can only pay off: Olive Because the minimum wage applies to all employers, no business is placed at a competitive disadvantage on labour costs. This entry was posted in Uncategorized on December 1, 2017 by greybrucelabour.